Cecilia Rékay was born in 1939 in Gyöngyös, Hungary. 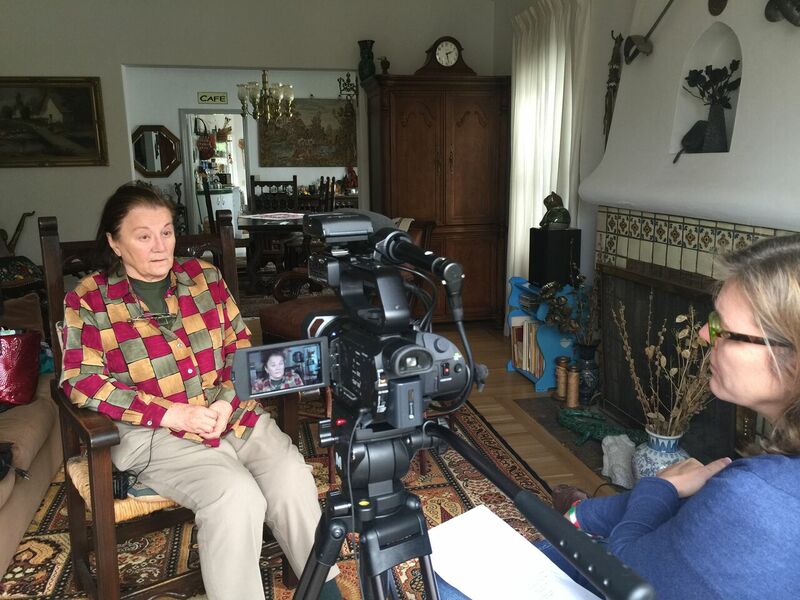 She left Hungary alone when she was 17 after the Revolution was crushed. She was reunited with her father and sister in Austria, and together they emigrated to the U.S. in December of 1957. They first lived in St. Louis, but then moved to Chicago to join the large Hungarian emigre community there. Her father was a church organist both in Hungary and in the U.S. She met her husband, András Rékay in Chicago and they both joined the 1956 Freedom Fighters' Association and took part in numerous Hungarian activities. They moved to California in 1974 and formed the SF Bay Area chapter of the Freedom Fighters' Association shortly thereafter. She is now retired and lives in Oakland with her husband. Interview conducted by Andrea Lauer Rice and Réka Pigniczky in San Francisco, CA in May of 2016.